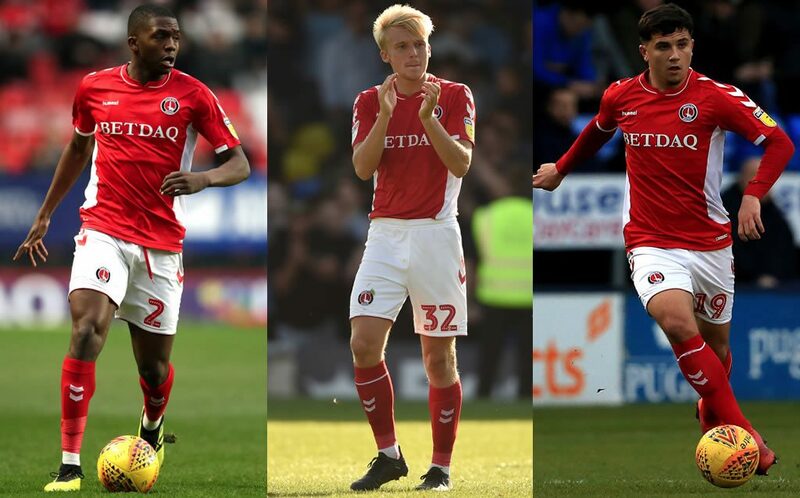 Voting is now open for the Charlton Athletic Young Player of the Year 2018/19. This season’s vote will take place via an online ballot and voting is open to Valley Gold members ONLY. The closing date is 28 April 2019. Dutch-born versatile defender who has established himself in the first team squad this season and is now approaching 50 appearances. Anfernee came to the Academy via the Nike UK Academy making his first Charlton Academy appearance in 2016. Has now made 14 first team starts and again throughout the past season the energetic midfield player has gradually proved an important member of Lee Bowyer’s matchday squad. George has been an Academy player since the age of 10. Took the opportunity to impress at first-team level during preseason and has gone on to make 7 first team starts. The creative midfield player has an abundance of potential. Albie has been with the Academy since Under 9 level, a journey right through the pathway. The winner will be announced at the Player of the Year Dinner which takes place on Sunday, May 5th at The Valley. Tickets for the event are available priced £42 with concessions available for one carer per disabled supporter, which can be purchased at a cost of £21. Tickets can be purchased from the Ticket Office in person or online by clicking here.